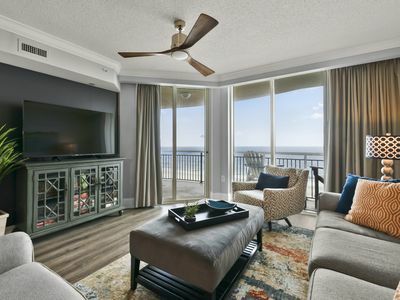 This luxury golf villa is a ground floor unit located on the 16th tee box of the award winning Greg Norman course at Barefoot Resort and Golf. 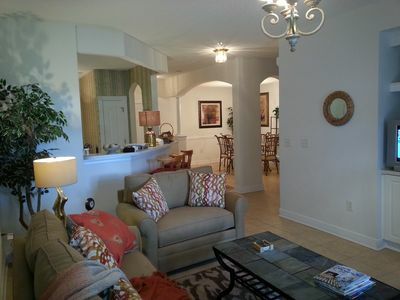 The condo has been recently renovated with modern interior. 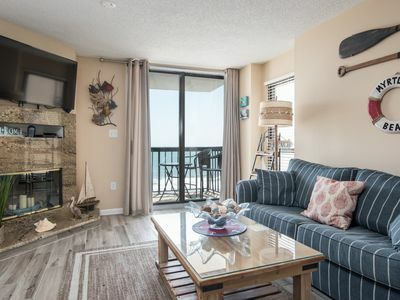 The condo sleeps 6 guests comfortably, is professionaly decorated with fine furnishings, and has an open and spacious feel with a dining room, eat in kitchen and bar area. 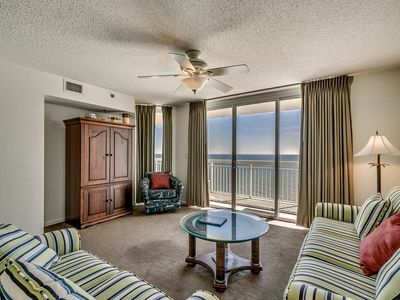 You can watch golfers tee off or gaze at a boat passing by on the intercoastal waterway from your screened-in porch. 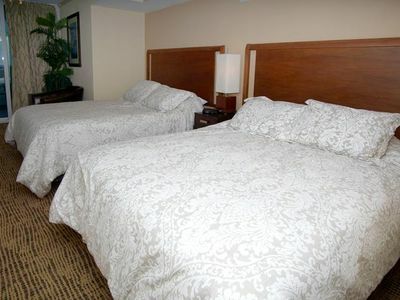 Both bedrooms have recently had their furniture upgraded and new floors!! 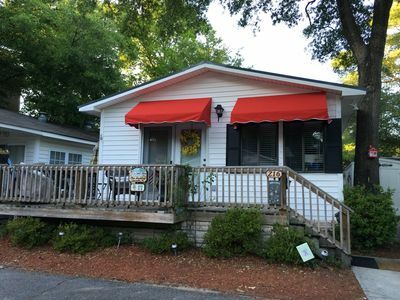 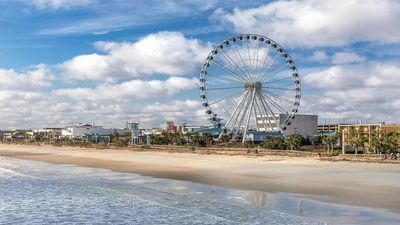 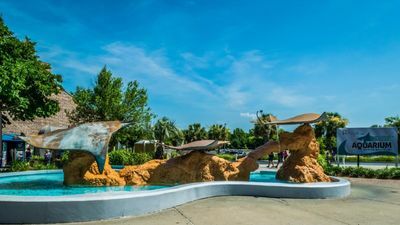 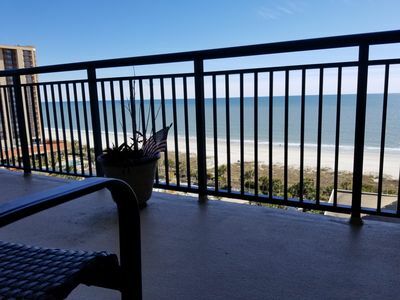 This is the ideal location in Myrtle Beach only a golf cart drive from Barefoot Landing and only minutes from Broadway at the beach or downtown Myrtle. 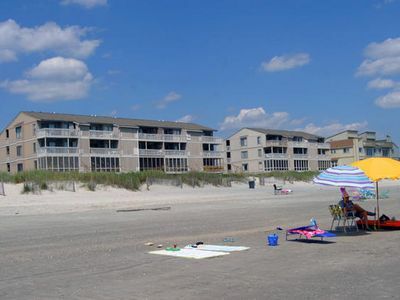 Take the shuttle to the beach cabanna and forget the parking hassels. 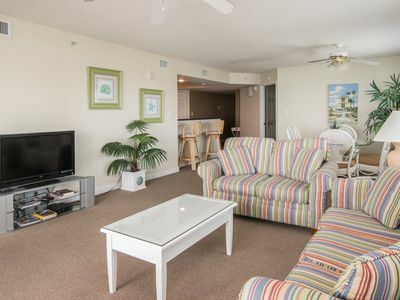 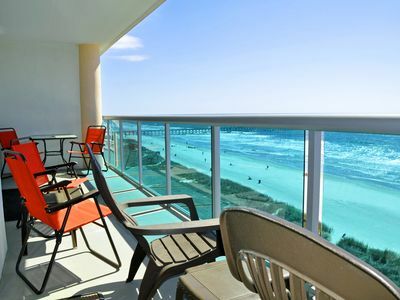 Come enjoy this luxury condo at Barefoot Resort and you won't forget it. 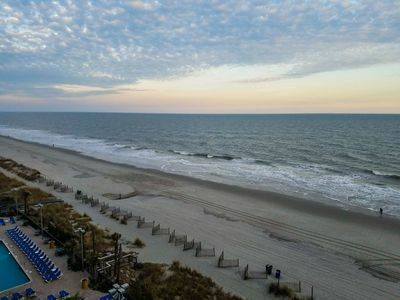 We have the best rates in Myrtle Beach. 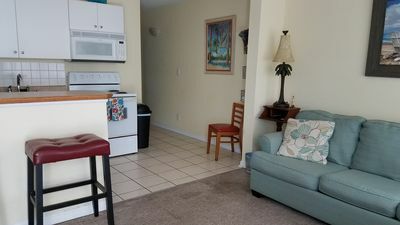 2 Bedroom / 2 Bath - Close to Everything! 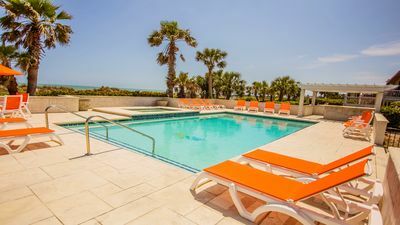 Oceanfront,Pool,Spa,slps 22,Daily after Labor Day,Perfect choice! 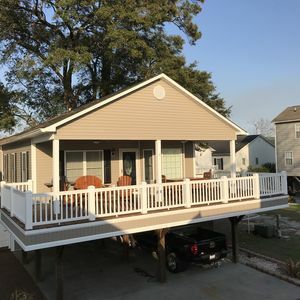 Beautiful 3 bedroom raised beach house available in Ocean Lakes! 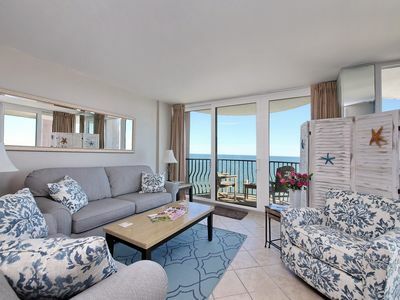 Ocean front four bedroom corner unit with great views of the beach! 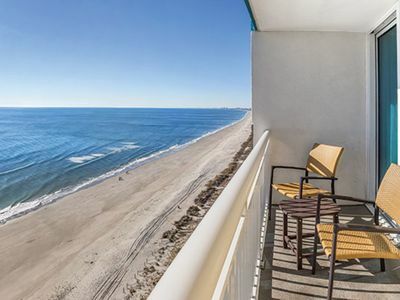 Explore over 500 feet of Breathtaking Coastline! 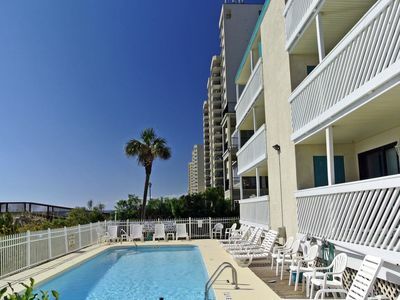 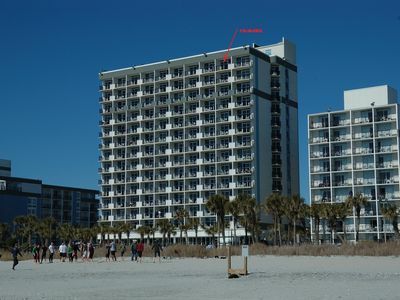 Convenient beach access is just steps away! 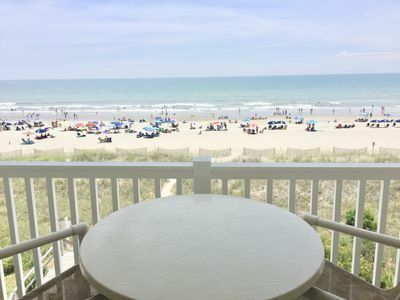 Enjoy your beach vacation here.